At Neptune Computers, we believe that network topology must be designed to the unique requirements of your individual company using detailed, proven IT methodology. It is a key imperative of any new IT network that key objectives are realized in order that you make the most of your strategic investment. Upon completion of the above IT network planning/scoping exercise an information technology network design document will be created based on the criteria discussed and agreed upon which will be passed to the customer. After implementation the customer will receive detailed documentation outlining the infrastructure. All successful IT systems require a well-designed, reliable and scalable Cat 5e and Cat 6 structured cabling infrastructure for data and voice applications. Neptune Computers design and install structured cabling systems to suit your current level of network traffic with expandability to cater for future growth. 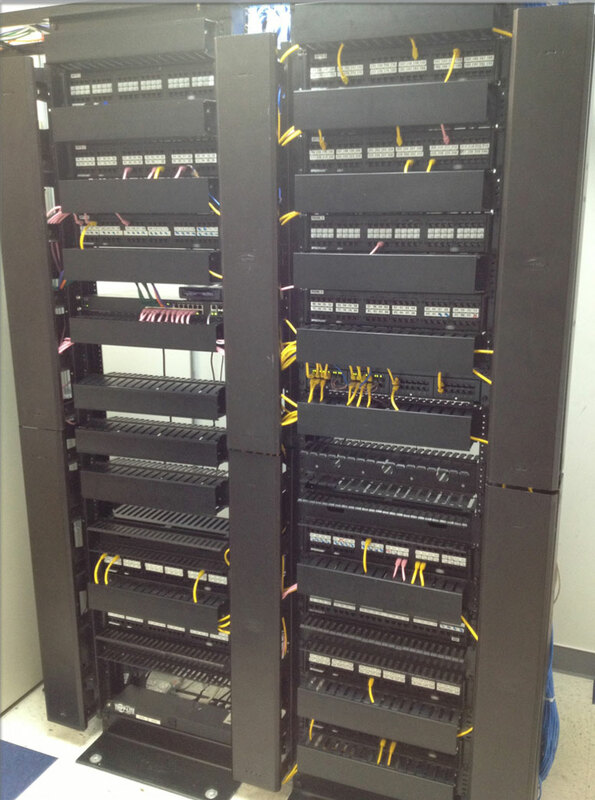 Neptune Computers are specialists in integrating voice and data cabling infrastructure for improved efficiency, return on investment and service. 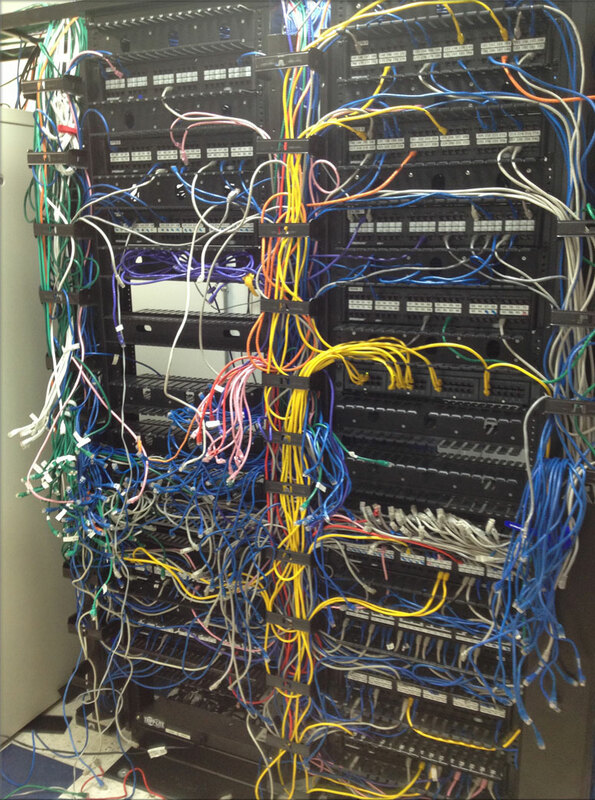 Repair/Upgrade of older obscure structured cabling systems.